Richmond-Ermet AIDS Foundation, 63M. 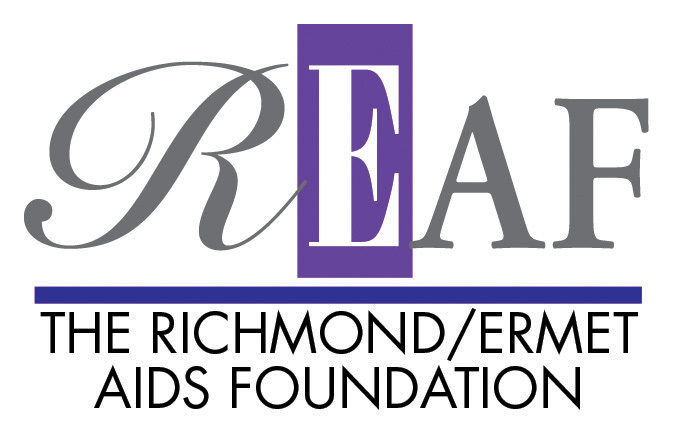 I&quot;m the Executive Director of The Richmond/Ermet AIDS Foundation (REAF) who&#039;s mission is to raise funds for and awareness about AIDS service agencies in the San Francisco Bay Area. Hot Cookie has one of the best assortments in cookies and all of them are delicious. It's a tiny place but always packed with cookie lovers and a local favorite. Always a fun night with great entertainment and great food. AsiaSF is a totally unique experience. The ladies of AsiaSF are beautiful and talented and make for such a fun night. The food and drinks are reasonable and exceptional. Friday nights are largely bridal parties so if you're not part of one of those parties, you may want to pick another night. While they might be on the pricy side, Bloomingdale's assortment of men's ware can't be beat. And the sales staff are always ready to help you find just what you want without being overly pushy. Great music, hot dancers and fun crowd. What's not to like? The Abbey is great for grabbing a bite to eat with friends or just a cocktail. The staff is friendly and service is good. At night, it's a fun club with a fun crowd. 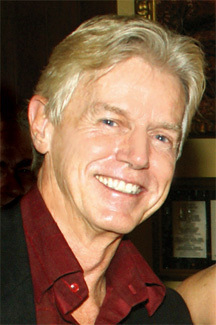 REAF produces amazing, star-studded entertainment events to raise funds for many AIDS service agencies in the SF Bay Area including 2 big annual gala concerts and a series of "One Night Only" benefit cabarets with the casts of touring Broadway shows.